Several months ago, members of BPMA’s Product Executives Forum gathered to discuss the challenges and opportunities of product marketing in today’s rapidly changing environment, particularly those related to sales and product management. Take a look at the challenges that we identified below. Do you see any themes that apply to your organization? Once you see the challenges in the cold light of day, the opportunities, which will follow in a subsequent post, become more obvious. Sitting between the products organization (e.g., product management, engineering), sales, and the rest of marketing (marketing communications, programs, corporate communications, etc. ), product marketing may conflict with other organizations. For example, where does product management’s job end and where does product marketing start – or should they work hand-in-hand? When product marketing sits within the sales, products or marketing organizations, it be sales-, products-, or marketing-centric at the expense of other stakeholders. It’s easy to see how the product marketing function can end up with different goals and incentives than others, leading to a lack of alignment. For example, product marketing may have little incentive to help drive sales. Against an accelerating pace of change for the market, products, and the overall business, product marketing can become more and more reactive. At times, product marketing may wait to start launch planning when a product is well underway and/or they may wait to bring sales experts into new product messaging only at the end of the process. Product marketing typically develops product messaging, but everyone – from the sales team all the way to the CEO – will want to weigh in on broad, strategic messaging for a product line, a new product, or the company as a whole. Agile product development and SaaS software have changed the cadence of product marketing. Annual, major product releases have been replaced by much more frequent (in some cases, several times each day) product releases, which changes the definition of a “launch” and the manner in which product content is updated. Especially in large companies, many product marketers focus internally, devoting most of their time on their own products, responding to tactical requests (datasheet creation, sales support, etc.) and coordinating with other functions. 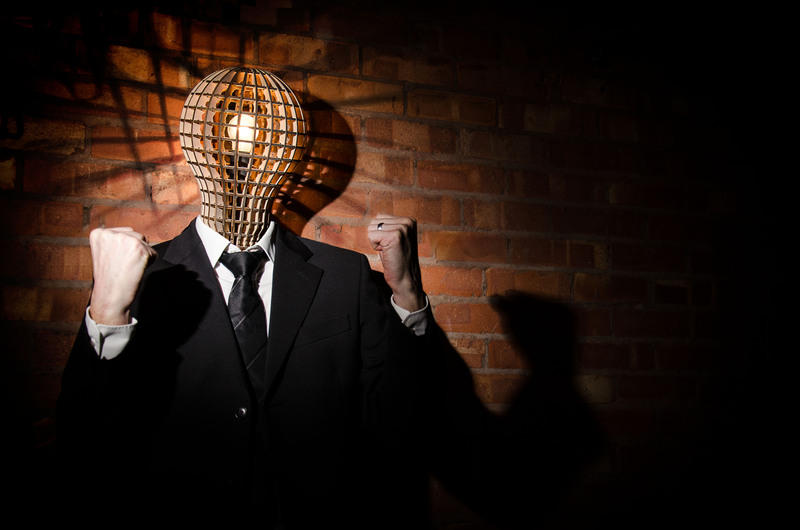 Instead of looking outside the organization, they rely on internal experts for market knowledge. So they don’t provide input to the product management team. These same product marketers act more like a support organization for sales and marketing, serving as passive bystanders, rather than leaders. The more that this happens, the less that product marketing will be included in strategic discussions and even sales calls. It’s easy to see how product marketers can easily get wrapped up in their products and other internal machinations. Problem is, this leaves out the most important constituency, the customer/prospect/user, as well as competitors and market trends. The further a product marketer is from these, the less they can set strategy for products or markets. How are these challenges different from the challenges that your company’s product marketing team faces? Stay tuned to learn how to overcome these with 8 Strategies for Better Product Marketing. 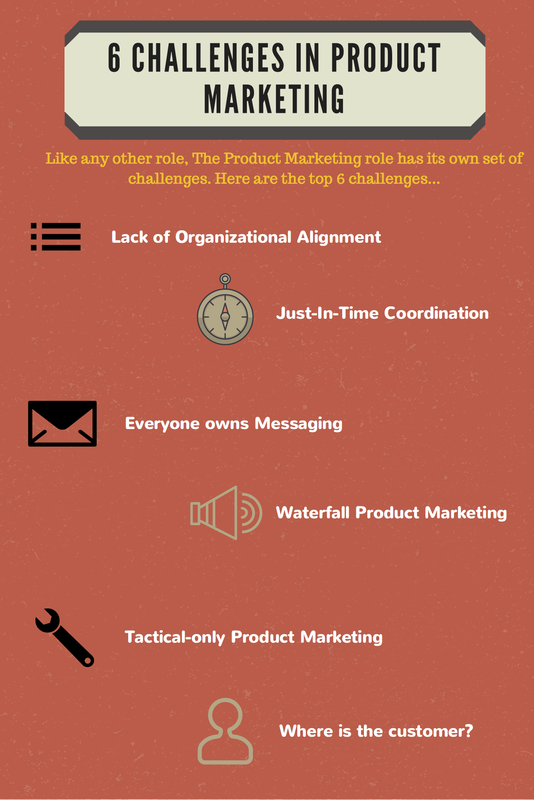 Check out this infographic to identify the 6 Challenges to Product Marketing! Steve Robins is the principal of Solution Marketing Strategies, a strategic marketing consultancy that advises companies on marketing and demand gen strategies, segmentation and messaging. For the last 15 years, Steve Robins has been transforming technology firms into market-leading, customer-focused solution providers. 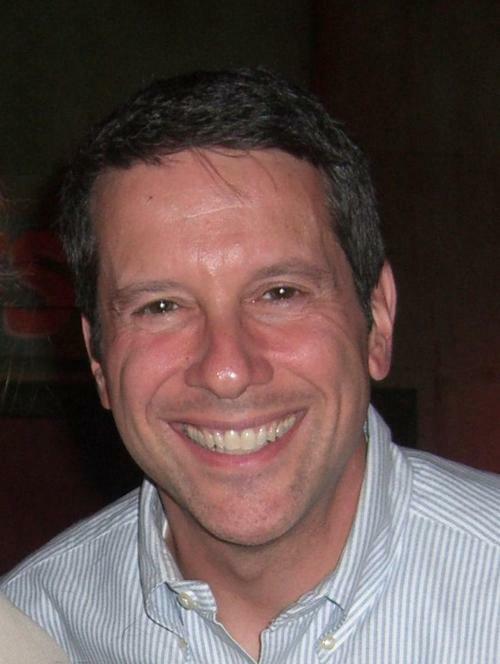 Steve has held senior marketing roles at FirstBest Systems, EMC Documentum, and KANA Software. An industry thought-leader, Steve started the top-rated solution marketing blog, writes a marketing tech column for TechTarget, has co-chaired the ProductCamp Boston unconference for several years, and was a senior analyst at The Yankee Group where he analyzed new markets and emerging Web technologies.